Our dog trainers provide in-home dog training, puppy training and board and train programs in New York City (Including Brooklyn, the Bronx, the East Side, Long Island City, Lower Manhattan, Midtown, Queens, the West Side, Upper Manhattan and surrounding cities, neighborhoods and towns in the New York City region). 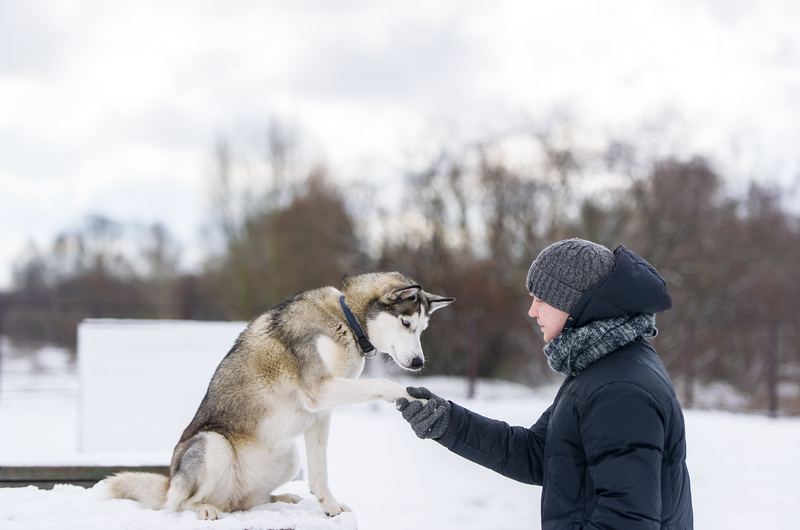 Julia Reynolds is the head dog trainer of the New York City region. From a young age, Julia had a passion for dogs. She was constantly asking her parents if their family could have one. When she was 9 years old her parents caved and they brought home a five-month-old Bichon Frisé puppy, Casey, who she still owns today. Casey had come from an abusive background, and Julia knew that she needed to spend extensive training time with her to make her comfortable and happy. This first experience with a dog really opened up Julia’s eyes to the attention and care that goes into owning a dog. After high school, Julia pursued a degree in Conservation and Wildlife Management at Delaware Valley University. Julia had the initial goal to work at a zoo rehabilitating wild animals. After working at a zoo Julia realized that the environment was not the right fit for her, however, she loved being able to train the animals she worked with. During her time at her university she was able to take many interesting courses, some of her favorites being animal behavior, animal training and enrichment, and animal husbandry techniques. It was with these courses and many more that she continued in her pursuit of the right fit for her passions. In her senior year, Julia was accepted into an internship program with the Penn Vet Working Dog Center at the University of Pennsylvania. In this program, she was given the opportunity to learn positive reinforcement training from the distinguished staff. During her internship, she trained dogs for search and rescue, drug and bomb detection, apprehension and ovarian cancer research. During this experience, Julia found a passion for seeing the growth of a dogs training, from basic obedience to challenging tasks. Each day at her internship she felt a sense of purpose and joy in what she was doing. Upon graduation from the program and her university, she knew that she wanted to continue to explore her passion for dog training. With a desire to increase her knowledge of training she turned to social media where she found Kaelin's Instagram and YouTube pages. Instantly she identified with the positive reinforcement training that Kaelin uses and her methods of training. After meeting and shadowing Kaelin on one of her New York trips she spent time in California apprenticing under her. After gaining more experience in sessions and with board and train dogs Julia was able to take that knowledge with her as she traveled back to the east coast to help dogs and their owners in New Jersey and the New York City area. 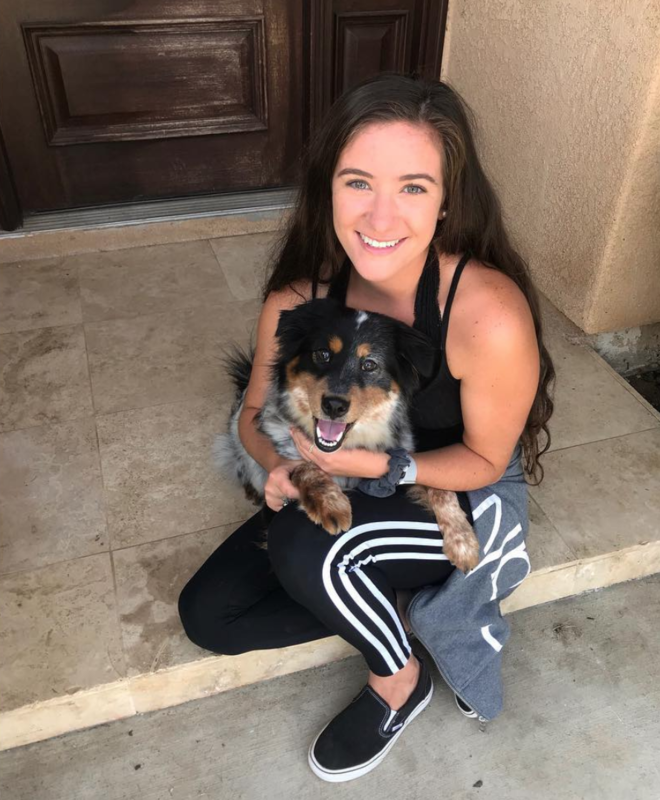 Living just outside New York City in Bergen County, New Jersey, Julia is extremely passionate about using the knowledge she has to help dogs of all ages, sizes and breeds as well as educating dog owners across the NYC region on how to raise the dog of their dreams! All Things Pups dog trainers service all of New York City (Including Brooklyn, the Bronx, the East Side, Lower Manhattan, Midtown, Queens, Long Island City, the West Side, Upper Manhattan and surrounding cities, neighborhoods and towns in the New York City region).